M Room - Want a rewarding career in the barbering industry? Join us! Want a rewarding career in the barbering industry that offers a competitive salary with leadership opportunities and room to grow? Fill out the below form! 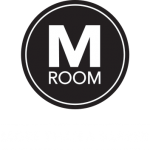 M Room is a men’s barbershop chain that focuses on high-quality products, cuts and shaves. Each stylist has the same elite level of barbering with the exceptional technique from founders Toni and Petri. We believe strong values create a strong foundation for successful businesses and a better workplace. We pride ourselves on a positive work environment where we listen to our clients and our stylists. We believe happiness is key for both the barber and the customer. Our core values are: exceptional service, talented barbers, convenient locations and great membership options. As a stylist you should feel part of the team, as a member you should feel like you belong, we help our clients look and feel their best. We are more than a barber. All stylists will be trained in world champion technique and are expected to keep the M Room level of professionalism and quality. Join us and become More Than A Barber.  Why you want to work at M Room?